Full Bore Intermediate Terrain Tires - An affordable alternative to the other more expensive brands. When you need to get down and dirty on a budget. Key M37 Benefits / Features with the best technology any tire brand offers. - Optimized braking performance and cornering stability and traction with a standard block Pattern design. - Center blocks deliver great traction and improved wear on hard ground. The Full Bore tire is available to the everyday rider at a great price. Featuring staggered knobs and better cornering bite, the M37 Work well in soft, intermediate and hard terrain. 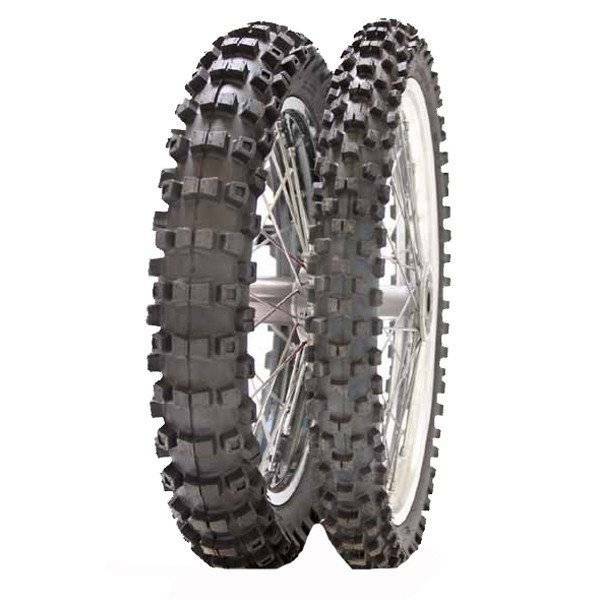 For the rider serious about MX racing and looking for a do it all tire, this one may be the perfect fit.